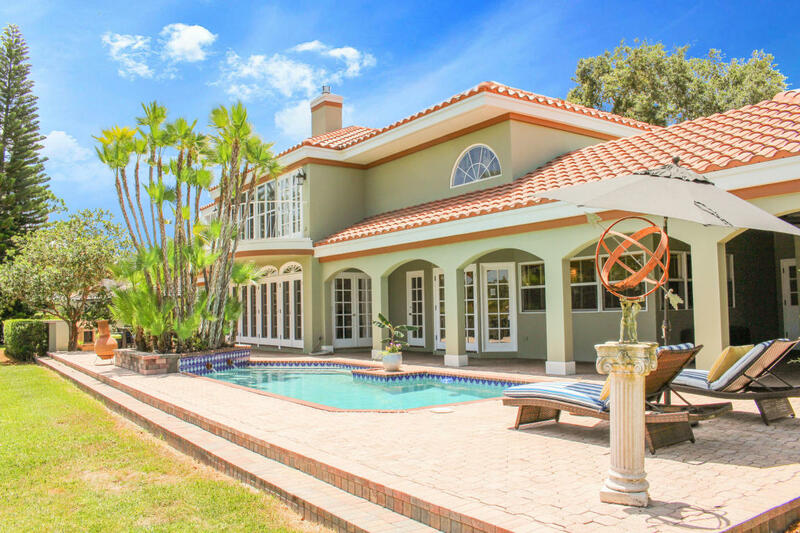 7 Wycliff Rd, Palm Beach Gardens, FL 33418 was sold by top agents in Palm Beach Gardens. 7 Wycliff Rd, Palm Beach Gardens, FL 33418 was sold by top agents in PGA National. Treu Group Real Estate. We know that we can help you too. As top Palm beach Gardens real estate agents, we have sold it all: lots, small homes, country club residences and even high end estates. We begin the sale of each home by designing a custom marketing plan. Treu Group Real Estate knows that it takes more than just putting up a yard sign to sell a home. This is why we create a personalized marketing plan for each home that we sell, in order to gain the most exposure and get your home seen by the most likely buyers. We will get your home seen by buyers and buyers agents who are most likely to make an offer! Treu Group Real Estate has a lot of amazing resources at our fingertips. We will show your home in its best light by using professional photography, videography and aerial photography too. We'll feature your home online and offline, on social media, radio, even TV.